OnePlus says it is its own "strategic choice" to sell devices exclusively on the online marketplace. 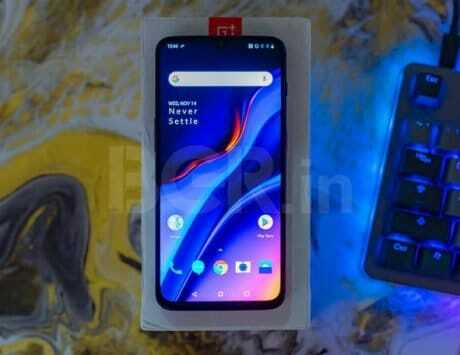 Premium handset maker OnePlus has said it does not have a contractual commitment with Amazon India, and it is its own “strategic choice” to sell devices exclusively on the online marketplace. The comments come ahead of the February 1 deadline for online marketplaces to comply with FDI rules. In December, the government had announced new norms – under Press Note 2 – that bar online marketplaces with foreign investments from holding exclusive marketing arrangements. “(We) Never really had the exclusive commitment to Amazon. It has been our choice that we want to sell exclusively but it is not because of any commitment that we have made contractually. So, the new regulations will not really have any impact,” OnePlus India General Manager Vikas Agarwal told PTI. He added that it was the company’s “strategic choice” to be on one platform to make it easier for customers to buy its products. The new rules are expected to hit Walmart-owned Flipkart and Amazon, the hardest. Both players have been lobbying hard – both directly and through associations – for extension in the February 1 deadline. The two players have argued that they need more time to understand the details of the framework. Agarwal said the company does not anticipate any major changes in its business model or operations because of the new regulations. “…We will continue selling on Amazon, we do not plan to move to any other platform in the near future,” he added. 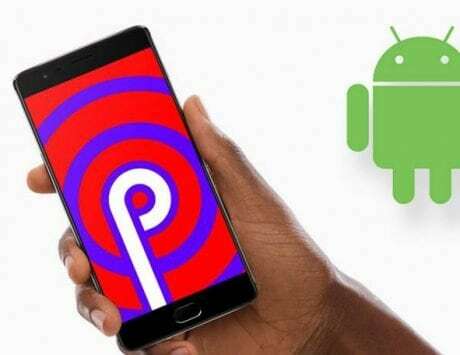 The Chinese player cornered the largest share of the premium smartphone segment in India during the December 2018 quarter with 36 percent share, ahead of rivals like Samsung and Apple. OnePlus entered the Indian market in 2014 and started selling its devices through Amazon India. While initially, the company had an invitation-based model, it opened up sales to a larger public with subsequent launches. Mobile phones and electronics account for a large portion of the sales on Flipkart and Amazon. With the new regulations barring any exclusive tie-ups, these online marketplaces are said to be exploring mechanisms to re-work their existing arrangements with brands to ensure compliance with the new regime. Interestingly, All India Mobile Retailers Association (AIMRA) – claiming to represent over 2 lakh mobile phone retail stores – has written to the government urging that any extension in deadline will be adverse for the trade. They alleged that small traders were “struggling in the face of unethical and illegal practices” by the e-commerce giants. Traders’ body Confederation of All India Traders (CAIT) has also warned the government of a national campaign with political fallout, if it defers the February 1 deadline. 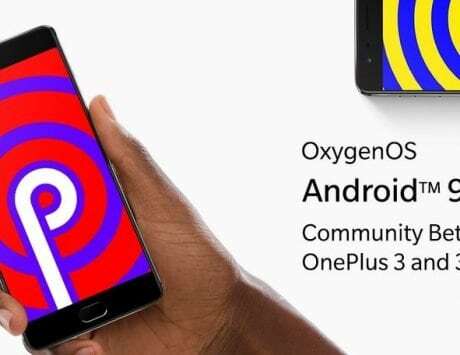 Last year, OnePlus expanded its distribution to brick-and-mortar retail in India and started selling through Croma and Reliance Digital stores. Agarwal said a majority of OnePlus’ business in India is still online as it has recently started selling through offline channels. “So, overall offline is yet very small for us, it may pick up next year because an offline response is also very good. But as of now, the overall share is still hugely online,” he added. While OnePlus also sells devices and accessories through its own website, the volumes are low.